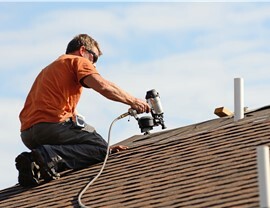 Our highly-trained roofing contractors can make your home good as new after a storm! 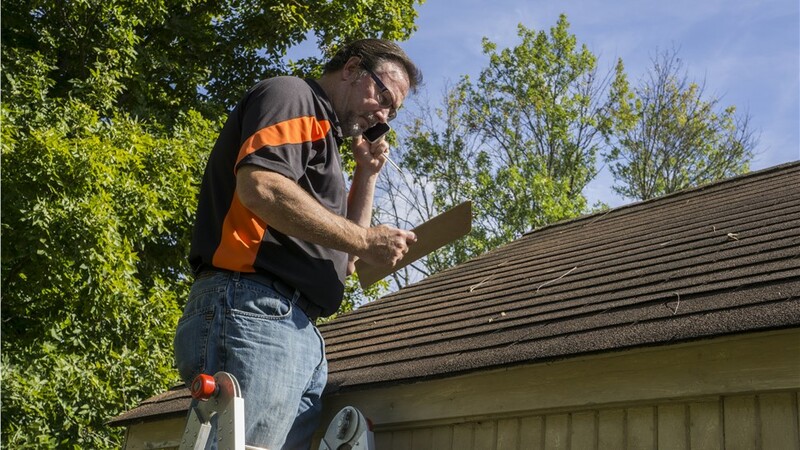 Have you ever had a tree fall on your home, or huddled inside as gale-force winds have stripped your roof of shingles and hardware? 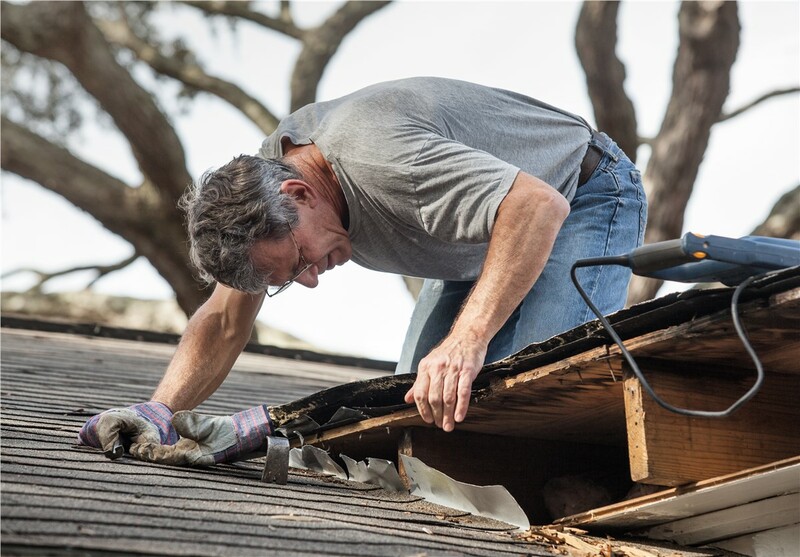 Hopefully not, but if you should ever find yourself in need of roof repair help after an unexpectedly violent weather event, remember these four letters: RRSA! 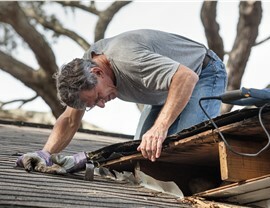 Roofing & Restoration Services of America understands that dealing with sudden property damage can be stressful and scary. 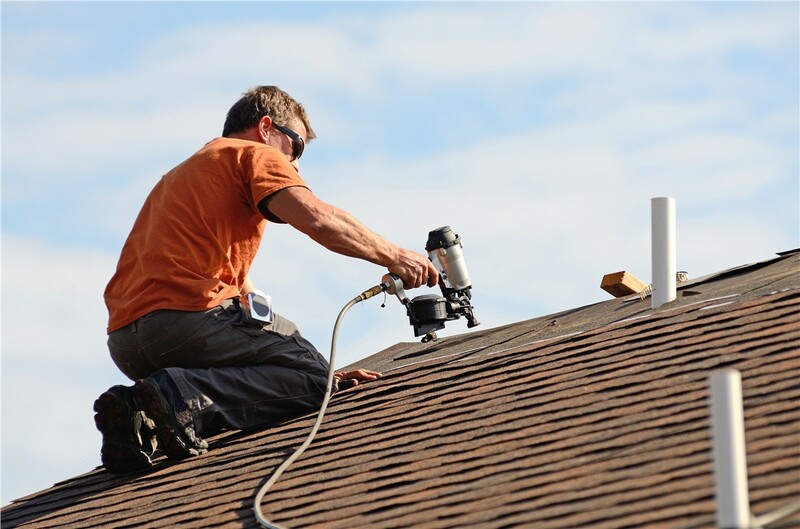 In fact, we offer extensive roof repair services that go above and beyond, with help and support us to guide homeowners throughout the repair and insurance claims process, hopefully easing their stress along the way. 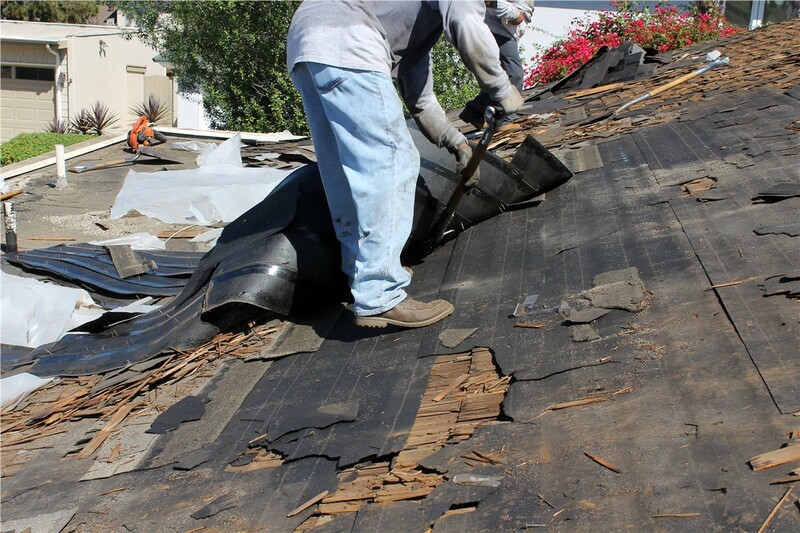 No matter how bad the damage might be, you can count on our family-owned and operated, BBB-accredited company to get your roof back in great shape—expertly and affordably. Design Consultation: Sit down with one of our knowledgeable experts to find the right color and style of roof to match your existing roofing materials. Warranty Department: We stand behind our work with a team of dedicated professionals ready to take your calls and handle your claims. Insurance Claim Assistance: Don’t stress over the cost of your repairs! 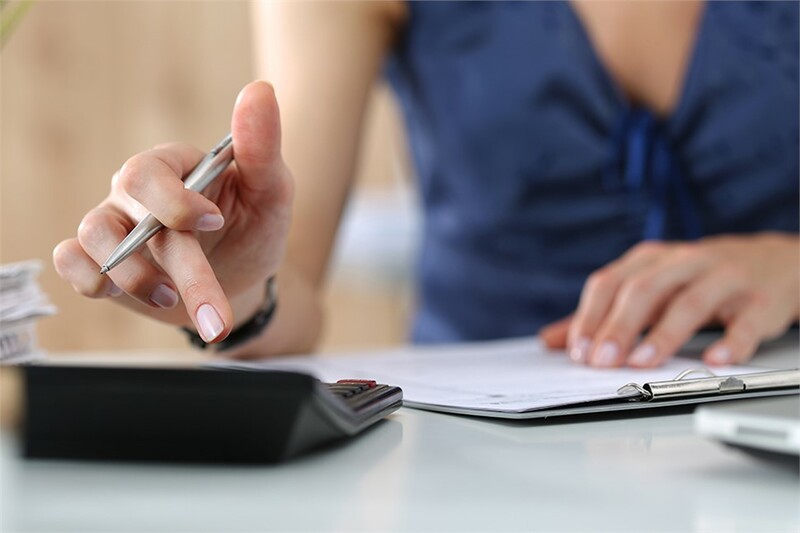 With our expertise, we can help you smoothly navigate your way through insurance policy and coverage details. 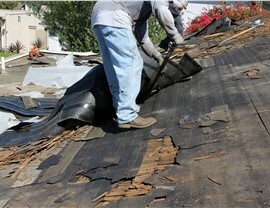 The minute you become aware that your roof has been damaged, you need to reach out to RRSA! 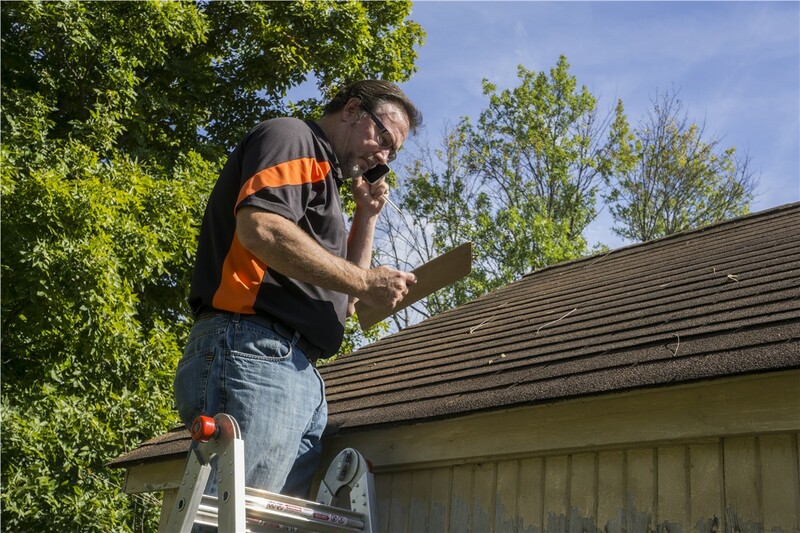 You can speak with one of our call representatives about coordinating with your insurance company to handle repairs, or we can provide you with a free roofing repair estimate after you take a moment to fill out our online form.